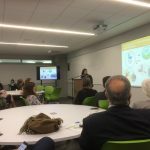 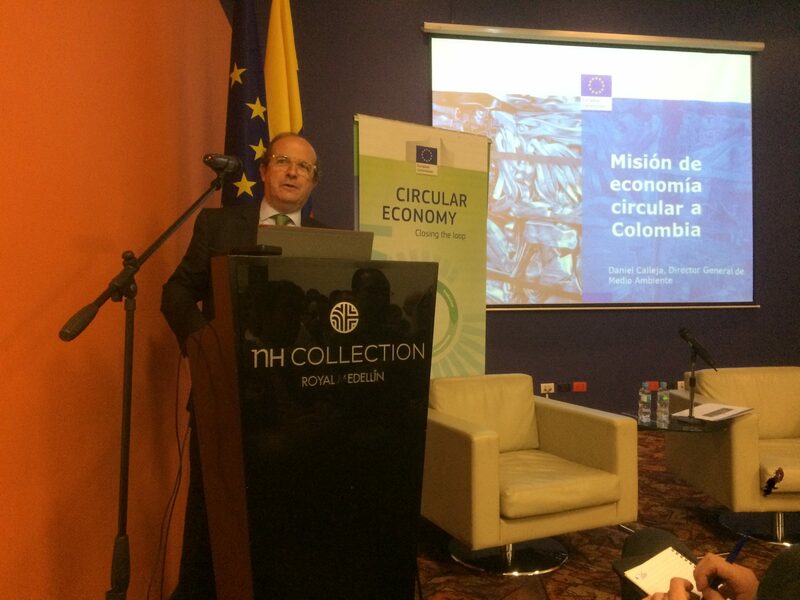 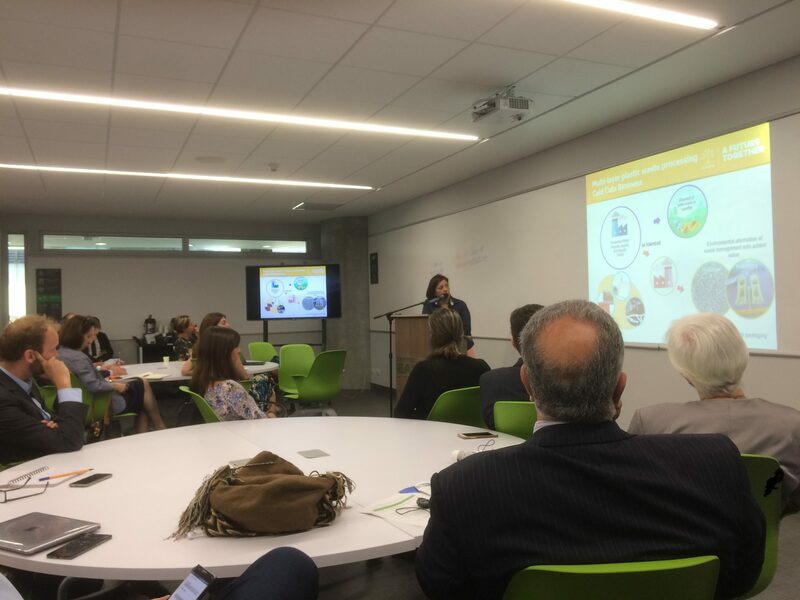 EuChemS participated to the Circular Economy Mission to Colombia, which took place on 16 – 19 October 2017. 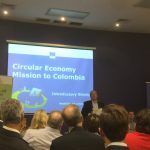 The delegation was led by the Director General for the Environment of the European Commission, Mr. Daniel Calleja, and included almost 70 representatives from European companies, agencies, research centres and associations. 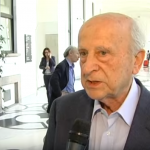 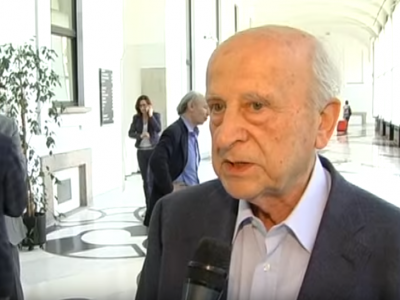 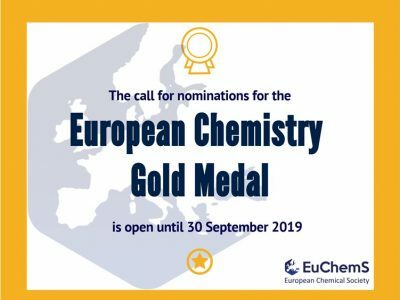 EuChemS was represented by Dr. Nicola Armaroli, Chair of the EuChemS Working Party on Energy. 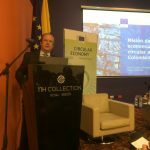 Europe is particularly interested in consolidating links with Colombia, in an effort to support the ongoing reconciliation process which is opening up great opportunities for green development, in a country with plentiful natural resources. 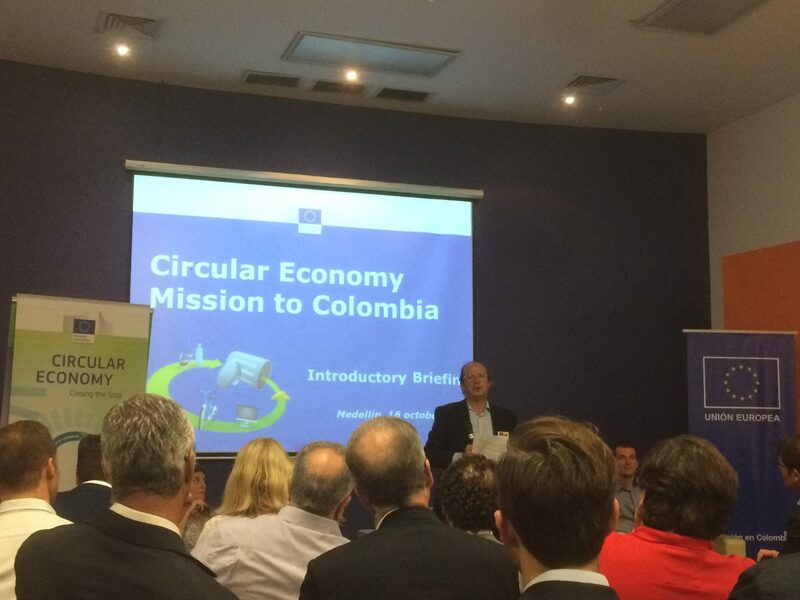 The main part of the mission took place in Medellin, a modern and quickly growing metropolis. 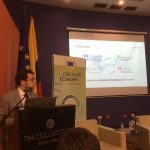 The EU delegation met the municipal and regional authorities, who are promoting policies for sustainable development that can take advantage of experiences and best practices in Europe. 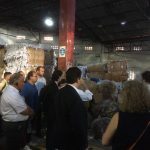 Meetings with companies and associations opened up new possibilities of cooperation across the Atlantic. 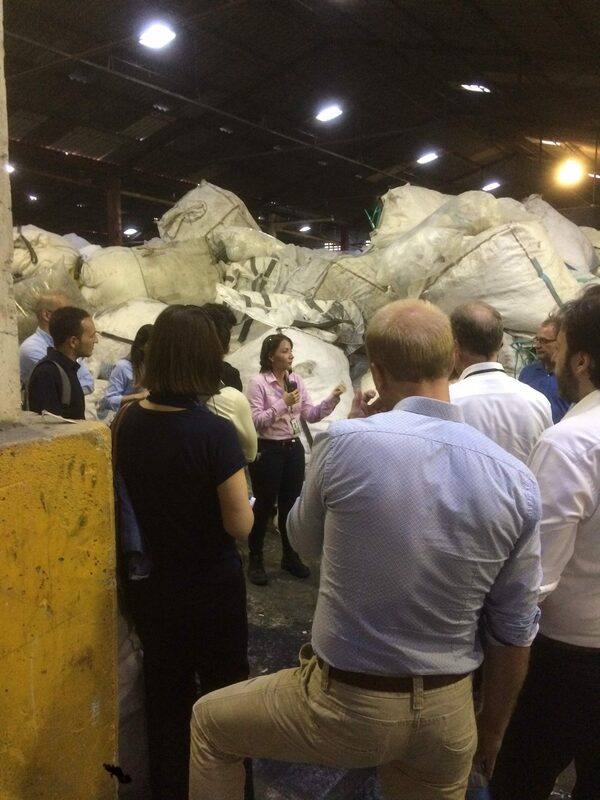 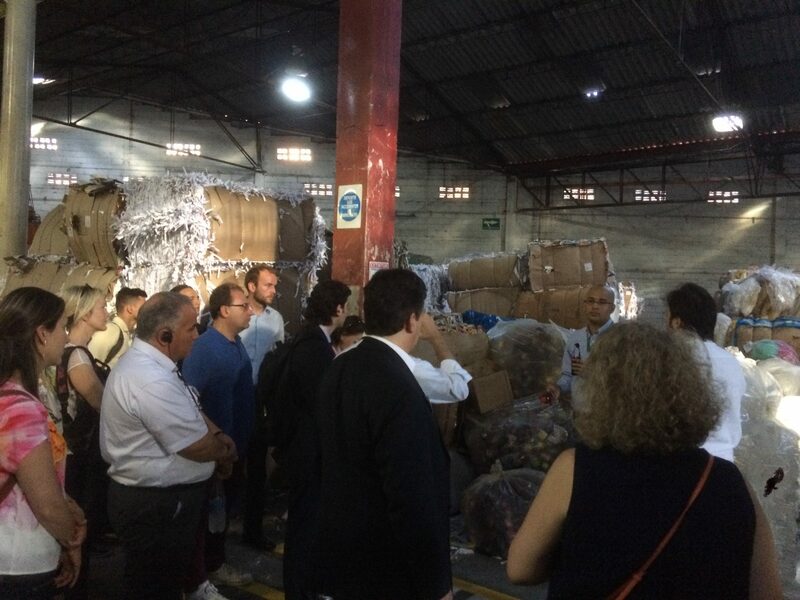 The mission visited the facilities of the company collecting municipal waste in Medellin and saw the big progress on circular economy practices that is taking in Colombia. 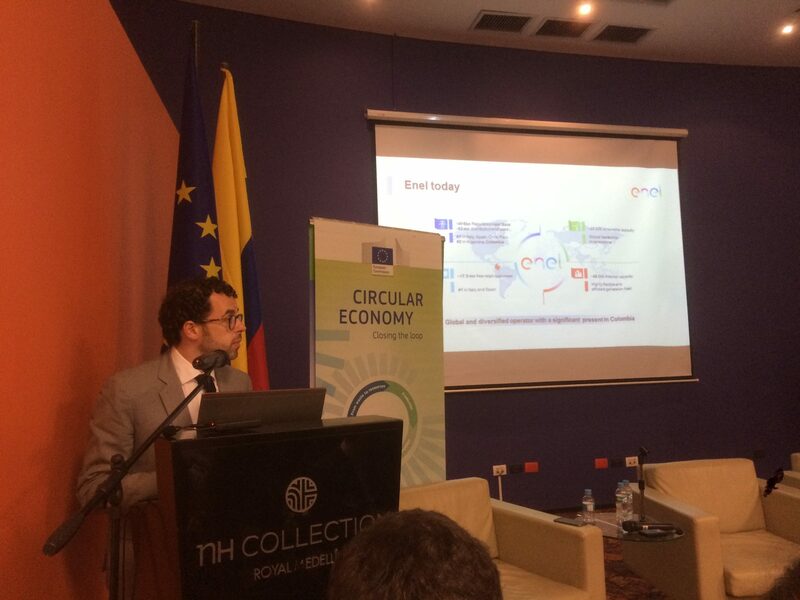 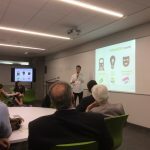 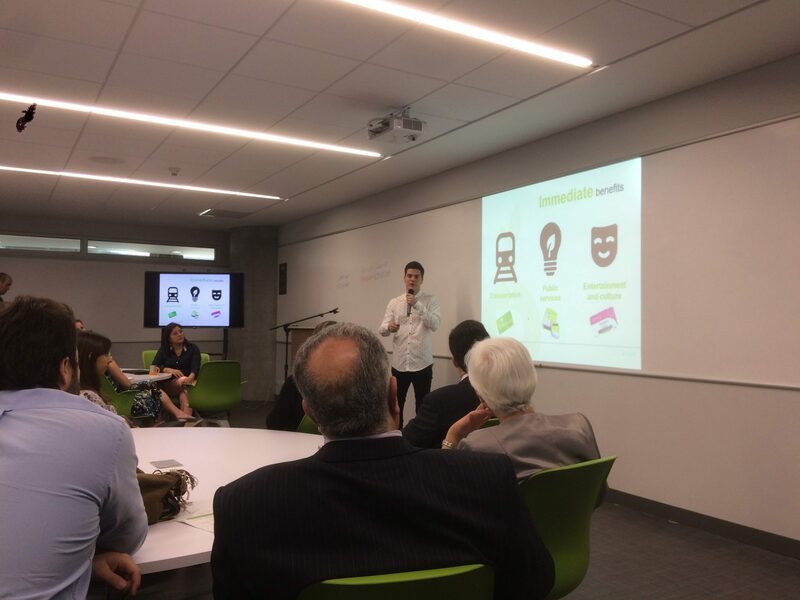 A very stimulating event at EAFIT University provided a great opportunity to meet several young entrepreneurs who have implemented brilliant recycling ideas in Colombian urban areas, spreading the concept of circular economy with great environmental, economic and social benefit. 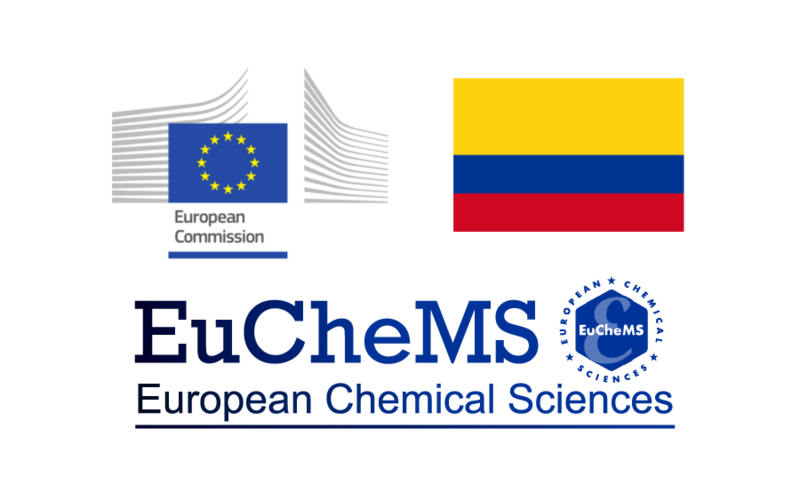 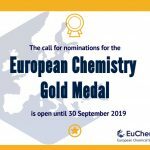 This mission to Colombia follows-up on the previous missions to Chile, China and South Africa, in which EuChemS participated. 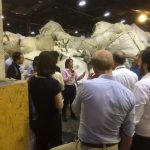 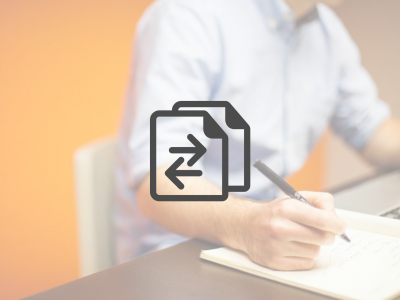 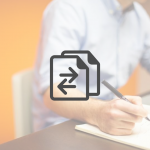 Circular Economy Missions are high-level political and business meetings outside the EU aimed at communicating and promoting sustainable and resource-efficient policies worldwide.